You Can Now Download Free Beats/Instrumentals From Ayayamedia.com #BeHeardBeSeen - AYAYAMEDIA - Be Heard Be Seen ! At Ayayamedia.com you can now download free beats/ instrumentals or browse through our large and increasingly growing catalog that features instrumental/beats that cater to a wide array of genres including Hip-Hop and R&B Beats, Pop and Rock Instrumentals, and many more! We understand that many upcoming artists simply cannot afford to spend a lot of money licensing instrumental/beats for their project. Our instrumentals and free beats will be sure to bring your demo, mixtape, or album to life assisting to create professional sounding, desirable songs. 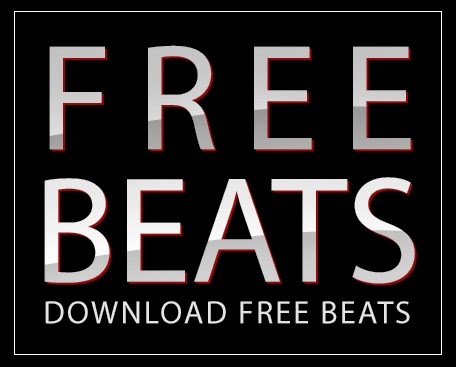 There you could download our free beats hosted By Different Kind Of Good And Creative. If you think you've got a mad tune feel free to mail us.